Early love from these cool catz: Acid Arab, Jamie Jones, Laurent Garnier, Danny Krivit, Tensnake, Tiger Stripes, Man Power, Claptone, Kraak & Smaak, Pete Herbert, Worthy, dOP, Mark Farina, Joris Voorn, Ossie, Bryan Kessler, The Rapture/Gabriel, jozif, Atish, Hector Moralez, Karotte, Fred Everything, Severino, Hackman, Chrissy/Smart Bar, The Mekanism, Jacques Renault, Ossie, Till Von Sein, Khan, Iron Curtis, Hackman, Kyodai, Russel Yallop, Snacks, Mathieu Schreyer…. Back again on the Disco House Tip. 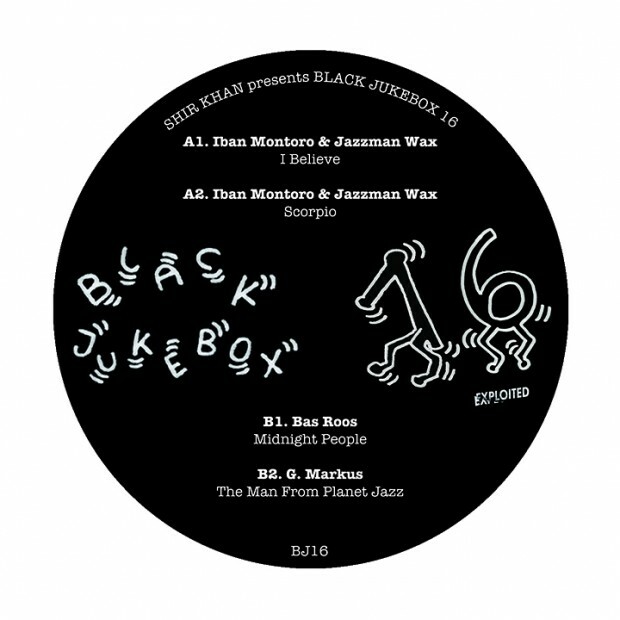 Shir Khan presents 4 new fine cuts on Black Jukebox 16. 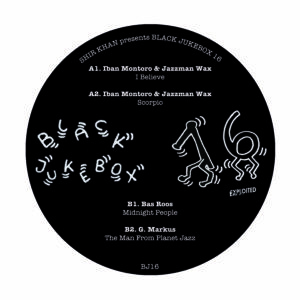 A1 and A2 is being represented by Iban Montoro & Jazzman Wax (Robsoul), while B1 is in charge of Bas Roos (featured on Claptone’s upcoming Mix-CD) and B2 by G. Markus (Soul Clap Edits).